He thrives on routine and being with people. Matthew says the best thing about going to Garvald is being with people, and working together as part of a team. “I have made good friends. I really enjoy serving lunch in the canteen and working with wood when in the Garden Group, as well as growing vegetables, working with plants and feeding the goats at Oxenfoord. It is good to get out to different sites. When I am not at Garvald I work at Dobbies Garden Centre three days a week, and in my free time I like doing odd jobs round the house and walking the dog,” he says. Paul Macdonald, who is Assistant Day Service Manager at Garvald, says he has seen a big change in Matthew’s social confidence. He communicates much more and is very helpful with other members, reassuring them if they are upset or troubled. 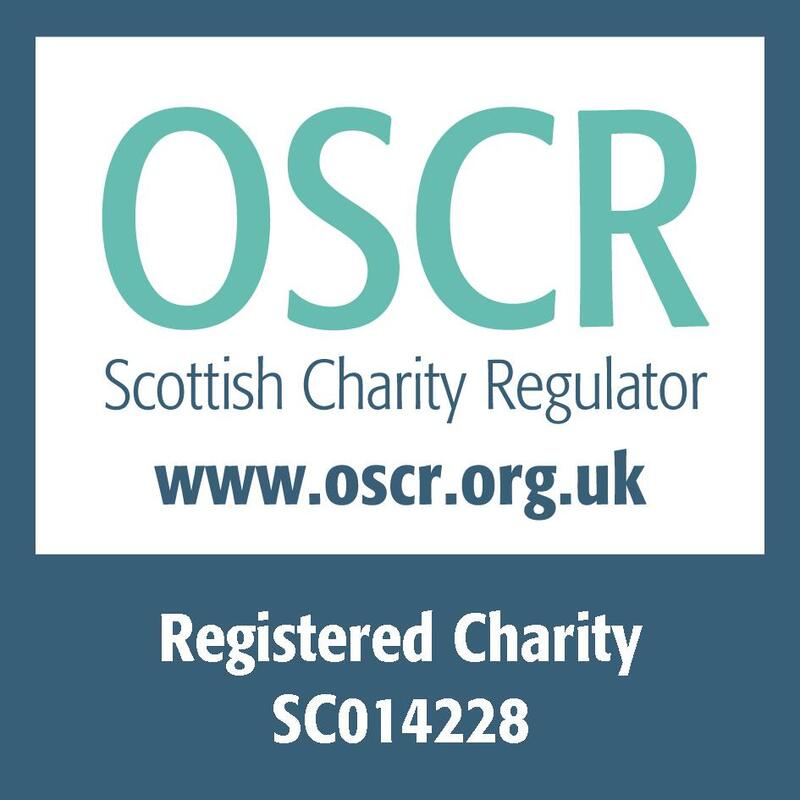 Aileen says Matthew’s last review with his keyworker was very positive. 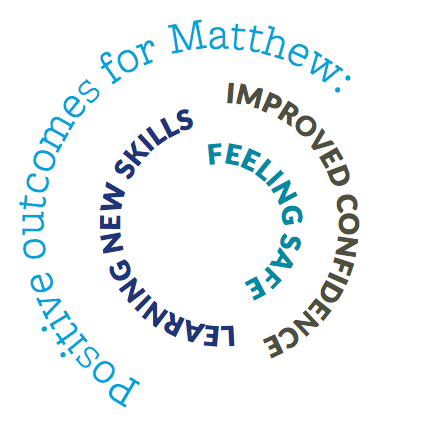 Matthew wants to work, and so doing something constructive with his time really helps. The support he receives at Garvald feeds into his confidence when working at Dobbies, where he has to work as part of a team and interact with customers, she says. “As parents, we want him to have as full and rich a life as possible. 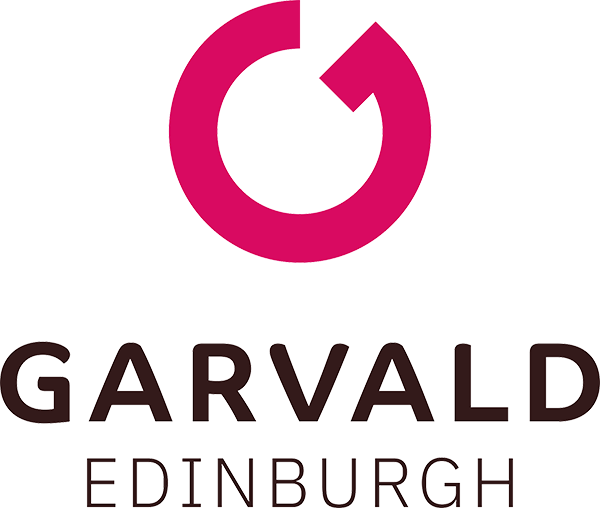 Garvald Edinburgh helps him to achieve that and have a sense of self-esteem. It impacts on everyone that Matthew is connected with,” Aileen says.